Detail the effects of noise in open office plans and classrooms as well as why acoustics matter. Discuss various options and design strategies for noise control in open office spaces and school facilities. Describe the primary acoustic problems found in open-office and school settings. Explain the fundamentals of sound and acoustics. Well-planned acoustics are crucial to the success of the built environment, including open office situations and schools, and as such should be a part of the initial planning and design. The overall plan must take the functions and locations of those working and learning within these spaces into consideration, as well as the requirements for noise control and sound privacy. Good noise control will comprise a number of components and there is no one size fits all solution. 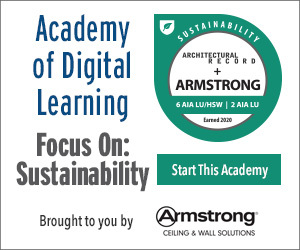 This course provides tools for architects, interior designers, and other design professionals who work to improve office and school environments focused on the acoustical issues commonly confronted on such projects. The working world has a love-hate relationship with open office plans, and a good deal of that centers around noise. Dealing with noise means paying attention to acoustics. While employers believe that an open office plan promotes collaboration and teamwork, employees often have other views. In other words, what is sound to one person may be noise to another. 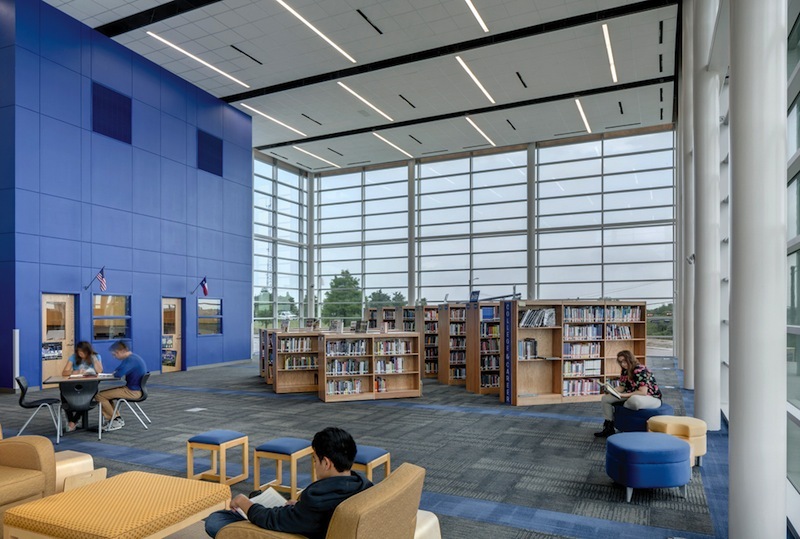 Acoustics in Schools is a tool for architects, interior designers, and other design professionals who work to improve school environments for all users. It is an introduction to the acoustical issues commonly confronted on school projects. Literature on this topic, gathered by CISCA, overviews important acoustical considerations in schools. Practical design responses to these issues are presented in this white paper in “practitioner-friendly” language. Acoustics in Open Office Situations. January 2016. Acoustics in Schools. November 2009. Republished by permission of Ceilings and Interior Systems Construction Association (CISCA).